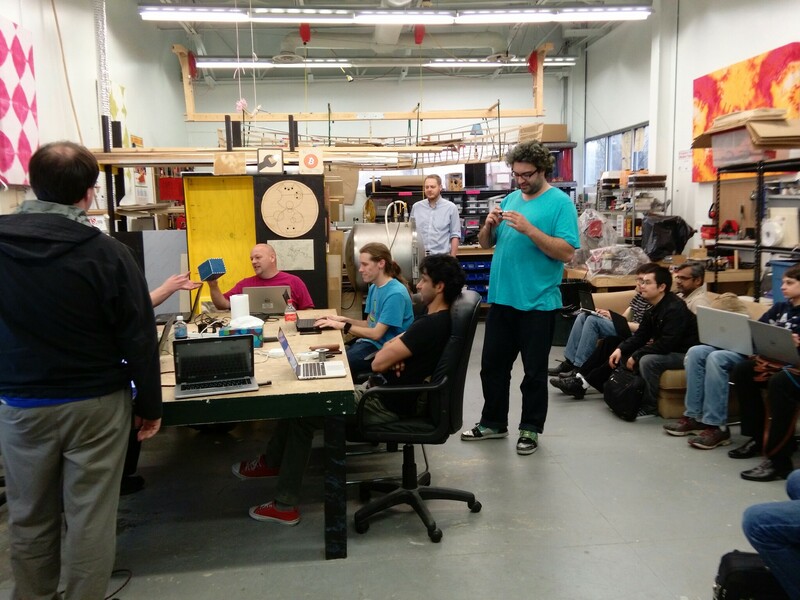 Last night I got an opportunity to address enthuastic folks at Knox Makers club. It went well except for the last part of the tutorial where I tried to push sample flask website into elasticbeanstalk. AWS Elasticbeanstalk started throw errors left and right, we didn’t have enough time to fix the issues. Beanstalk is something I would like to explore and do a live/hands-on tutorial someday, may be right approach is to ask participants to install EB and follow starting tutorial (EB) before the flask tutorial. May be next time. Knox Makers has a very nice workshop near Oak Ridge, TN and they are in the process of moving to East Town Mall. If you are interested, you can get a membership which gives you access to their workshop 24x7. Great opportunity if you are into making things.